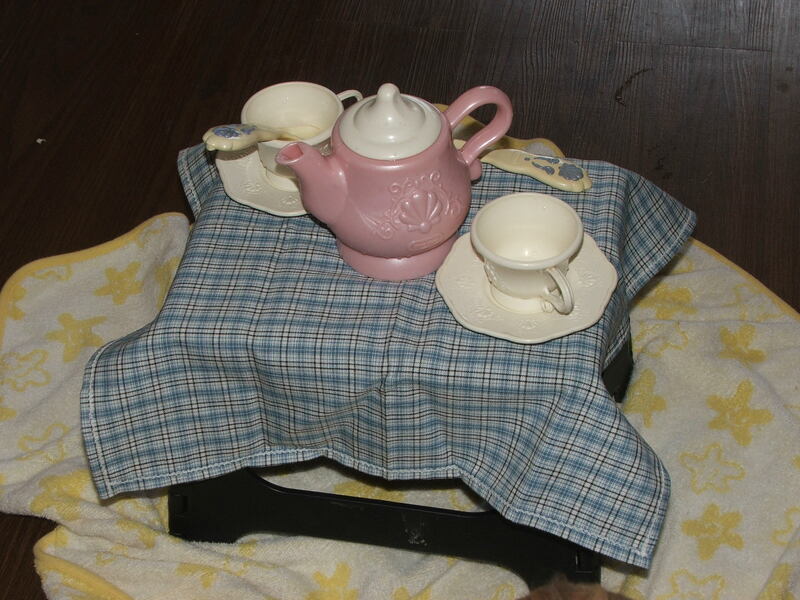 I decided that, look as I love tea parties, ask and I have a plastic set (from years and years ago), sovaldi sale that I should have a tea party with Lydia. Yes, I did put the towel down for a reason. 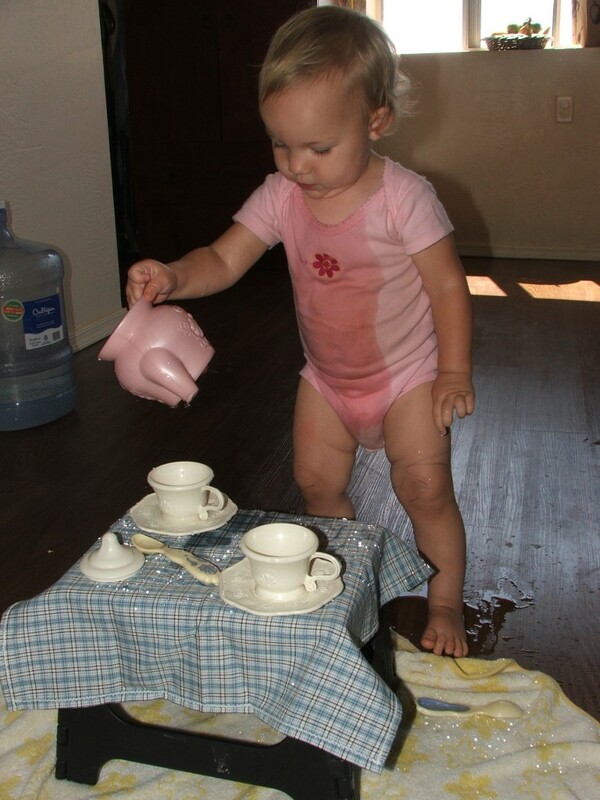 Tea parties with toddlers can be messy! Trying to figure out how the whole thing works. 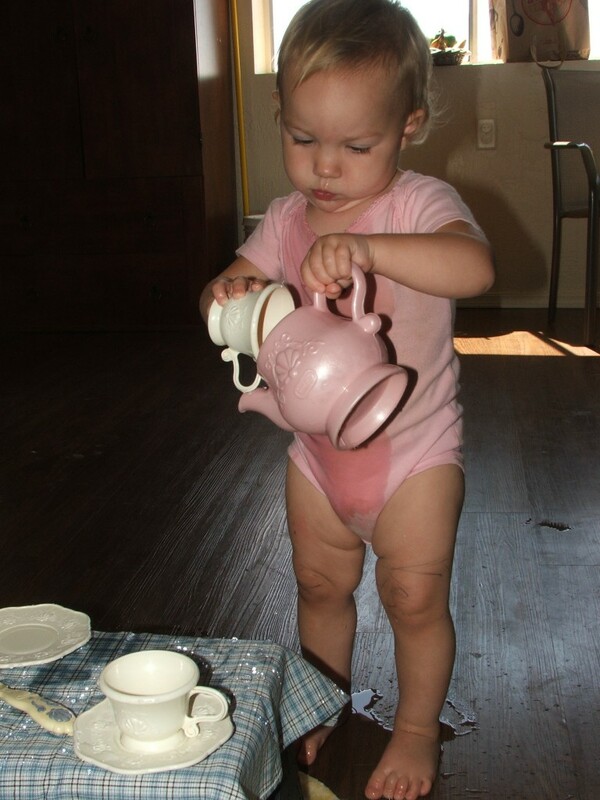 A very wet Lydia, having fun playing with the water, and pouring “tea” for me and her. 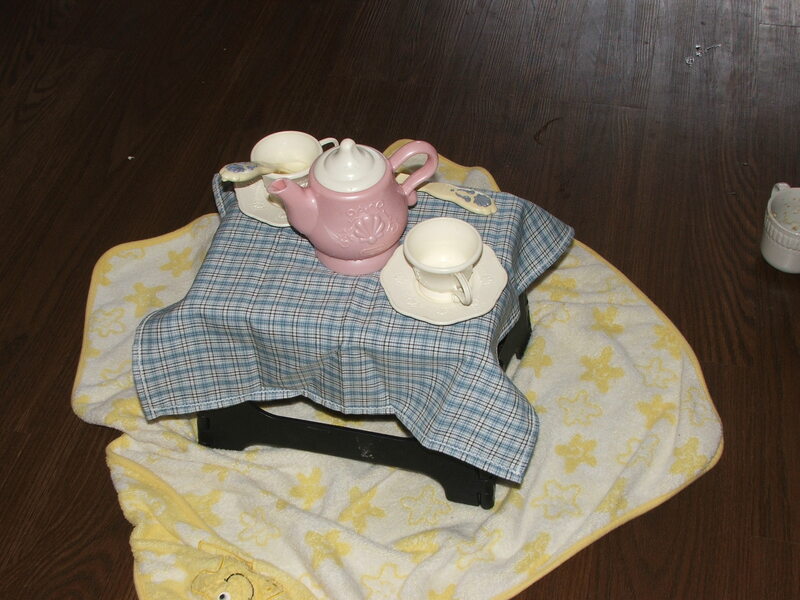 All in all, it was fun, but I think that next time…we may have tea in the bathtub! ← Garden pt 6, breakfast, puppies and frogs! Looks like she had a lot of fun! Lydia is such a cutie! We should catch up soon, throw me an email anytime!